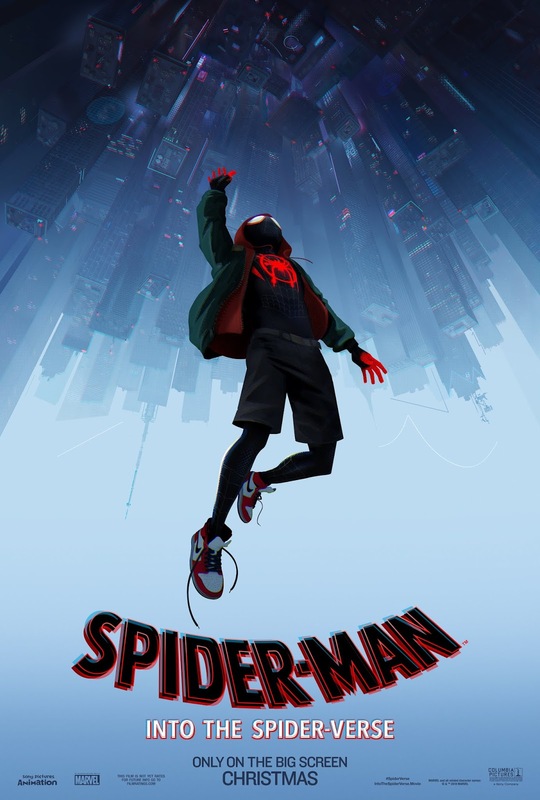 CULVER CITY, Calif., June 6, 2018 - Sony Pictures Animation today launched the first full trailer for Spider-Man™: Into the Spider-Verse and confirmed the vocal cast joining Shameik Moore as he takes on the role of Miles Morales. Jake Johnson is joining the cast as Miles' reluctant mentor, Peter Parker, with Liev Schreiber playing the larger-than-life crime lord Kingpin, Hailee Steinfeld playing the spunky, free-spirited Spider-Gwen, Oscar® winner Mahershala Ali as Miles' influential uncle Aaron, Brian Tyree Henry playing Miles' father Jefferson, Luna Lauren Velez as Miles' mother Rio, and Lily Tomlin as Aunt May. Phil Lord and Christopher Miller, the creative minds behind The Lego Movie and 21 Jump Street, bring their unique talents to a fresh vision of a different Spider-Man Universe, with a groundbreaking visual style that's the first of its kind. Spider-Man™: Into the Spider-Verse introduces Brooklyn teen Miles Morales, and the limitless possibilities of the Spider-Verse, where more than one can wear the mask. Directed by Bob Persichetti, Peter Ramsey, and Rodney Rothman, the screenplay is by Phil Lord. The film is produced, in association with Marvel, by Avi Arad, Amy Pascal, Phil Lord, Christopher Miller, and Christina Steinberg.